This is a extremely loaded low mileage 2008 BMW X5 4.8i V8 with ONLY 86K MILES!!! 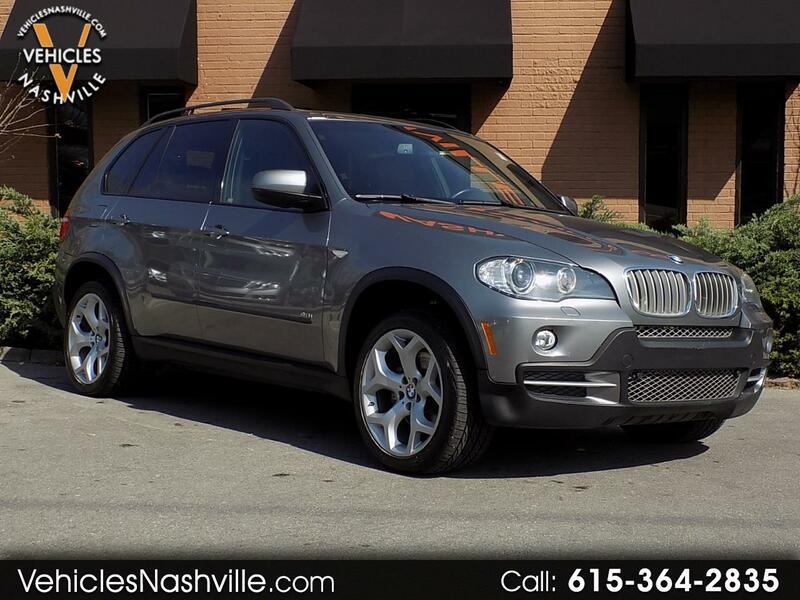 This X5 is a local SUV and is in really good condition!!!! This is absolutely loaded with equipment including Navgation, Heated Leather Seats, Panoramic Sunroof, THIRD ROW SEAT, Heated Steering Wheel, Power Seats, and much more. Please call or email us anytime for more information!! !